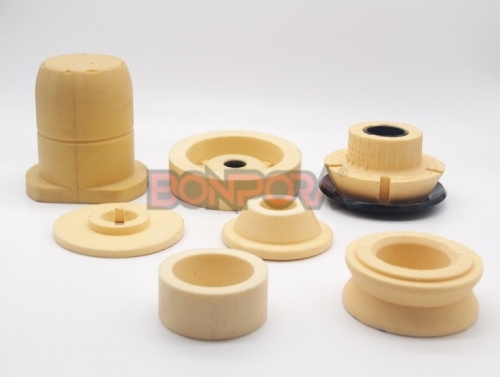 We are a leading manufacturer, wholesaler and exporter of suspension parts and components for OEM and aftermarket. 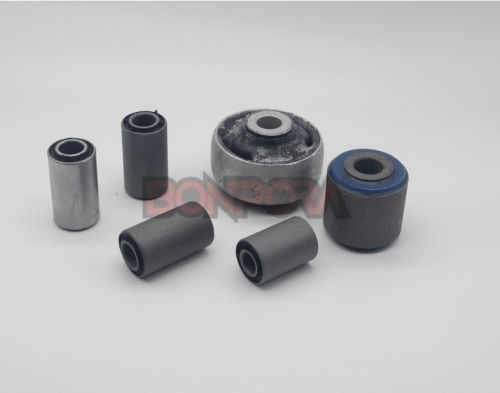 The main products covers strut bump stops, cab suspension buffers, control arm bushes, strut mounts, strut dust sleeves, Spring isolators,rubber bushes and mounts etc. 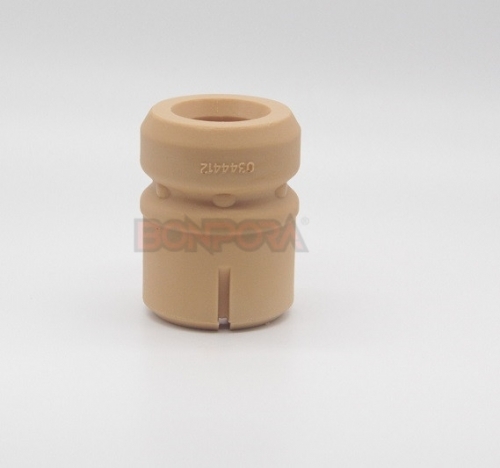 The products are widely used in many industries: automotive, heavy-duty vehicle, commercial, motorsports, etc. We provide global customers with series of services such as trade, sampled processing, design and development. After years of growth, we have won the good reputation from our customer from all over the world by our excellent quality, intimate service and fast delivery.